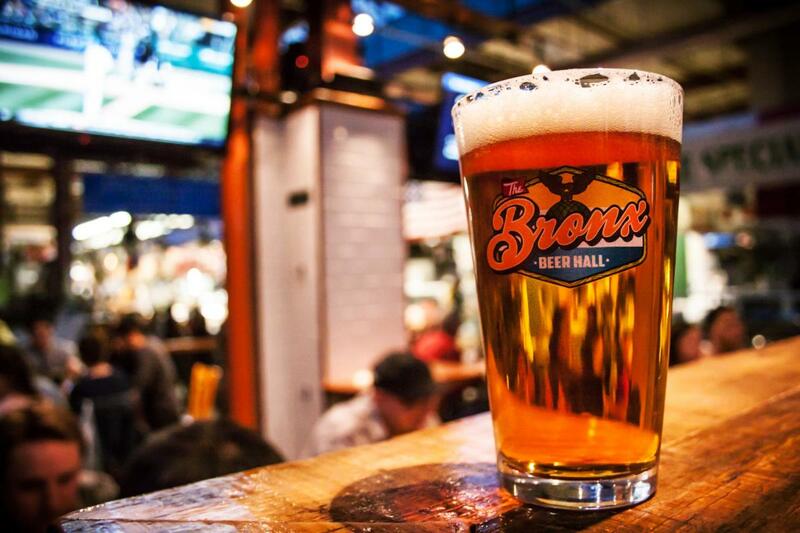 The Bronx Beer Hall is the premier destination for New York State craft beer in the Bronx. Nestled in the heart of the historic Arthur Avenue Retail Market, the beer hall offers a rotating selection of local craft beers, as well as a food menu sourced from within the market and neighborhood merchants. The Bronx Beer Hall features a full event calendar that includes karaoke, trivia and live music.